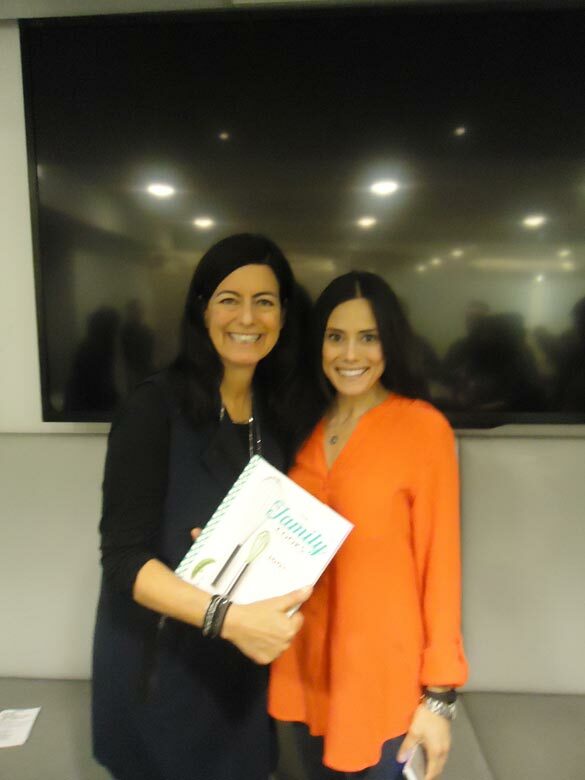 Margo recently went into the Big Apple for a super-cool round table discussion with environmentalist, director and cookbook author Laurie David, hosted by The Huffington Post and Rodale. Check out what she learned! Laurie David and nutritionist Kerri Glassman at the event. The roundtable discussion began with David showing the trailer for her next documentary, Fed Up, which takes aim at the billion-dollar food industry and is narrated by Katie Couric. Opening in theaters across the country on May 9, Fed Up explores the science of sugar addiction and how additives in our foods are causing life-threatening diseases. The Weinstein Company (who picked up the film at the Sundance Film Festival this year) is so impressed with the information that is uncovered in Fed Up they will release a version dubbed in Spanish as well. You can check out the trailer here. In addition to bringing the less-than-healthy practices of the food industry out to the masses, David is also the co-author of the just released The Family Cooks, which features more than 100 recipes created by her friend Kirstin Uhrenholdt who was also in attendance. Together these two women are advocating a campaign to rally around the concept of the “Home Cooked Sundays” challenge. 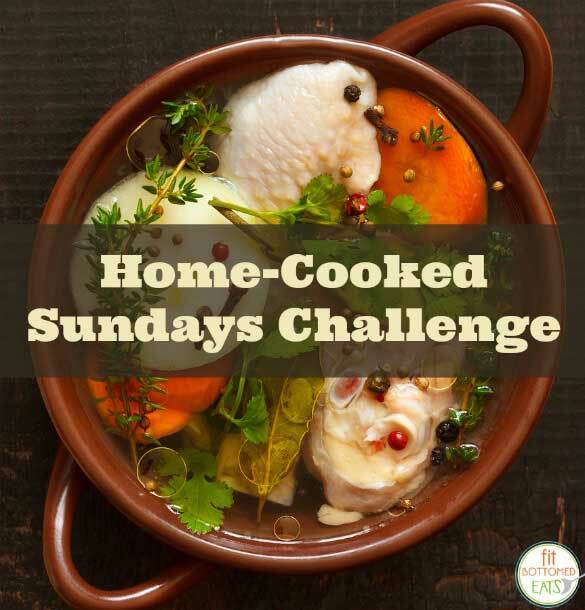 With most families being available to help out on Sundays, the authors want to get people to stop looking at cooking as inconvenient and time consuming. Rather, by planning out the meals for the week as a family, cooking together can create more closeness while getting everyone to eat healthier. The feisty host also let us know how much she despises the expression “picky eater” when describing the eating habits of kids. “It’s up to parents to help develop their palate,” David said. She and her co-author suggest preparing three recipes per week to assemble on Sunday as a regular family routine that will then be used for several meals. 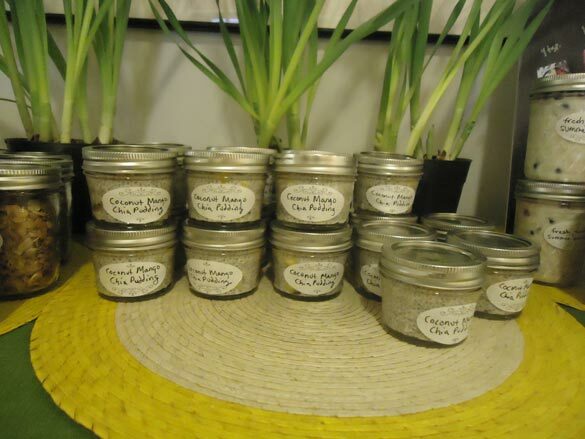 Before leaving we were given adorable glass jars filled with “Coconut-Mango Chia Pudding,” which is a yummy recipe included in The Family Cooks. Score!